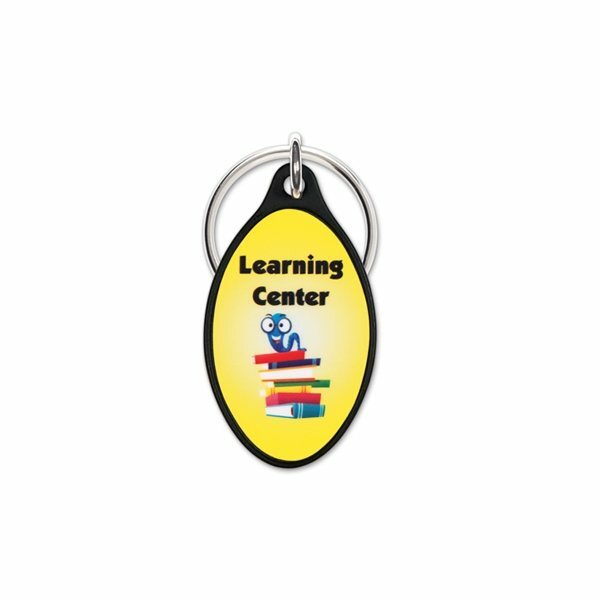 These Black Key Rings are perfect for giveaways at tradeshows, on sales calls, or to say thank you to an existing customer. Stylish and classic all wrapped into one. A really nice give-away for the business. Great service, fast turn around. The fact that these were on sale was an excellent bonus. Best prices on all items. AnyPromo's prices are better then other promotional companies I received quotes from. I liked your online upload and viewing of our logo placed on the product. Rosy helped me to achieve what I wanted while remaining within an affordability range. It appears really sharp and made an effect on individuals who received it. Precisely what we purchased. Imprint was great. Rosa was excellent to answer all of my questions and inquiries!!! Thank you!